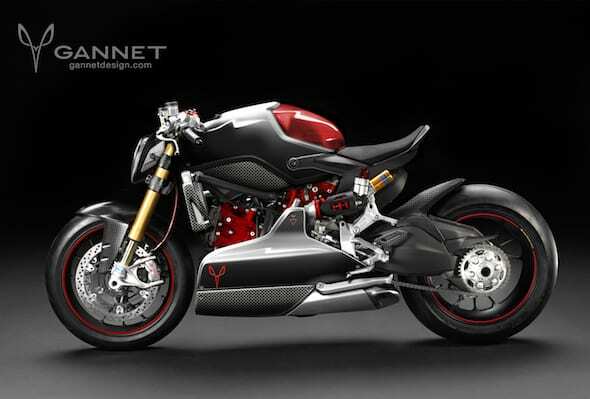 Since its launch, Ducati’s beautiful Panigale has been treated to a vast array of styling experiments and bastardisations. Many are concepts conjured up on the screens of Photoshop warriors, others make it to the real world, but everything from off-road mules to cafe racers have been conceived in recent years . 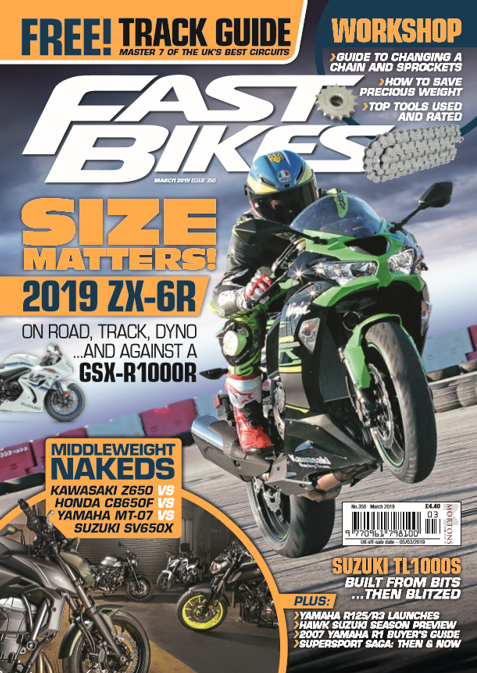 Next Post:Fast Bikes Magazine August 2014 is OUT NOW!